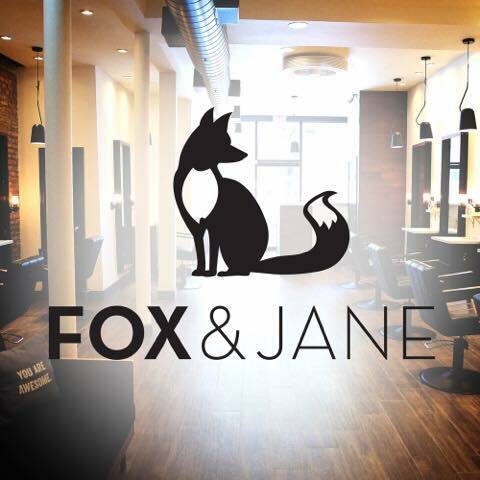 East Coast meets West Coast in our sunny San Diego Fox & Jane salon. Invigorating California beach waves (in more ways than one! ), the salon has solidified itself as a top spot for precision cuts and color in SoCal. 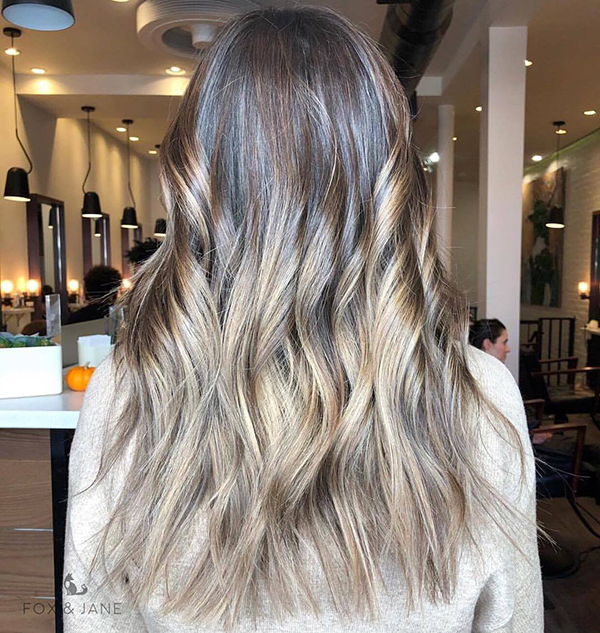 Our team of artistic professionals connects New York’s urban edge with Cali’s effortless chic to provide clients with on-trend tresses. 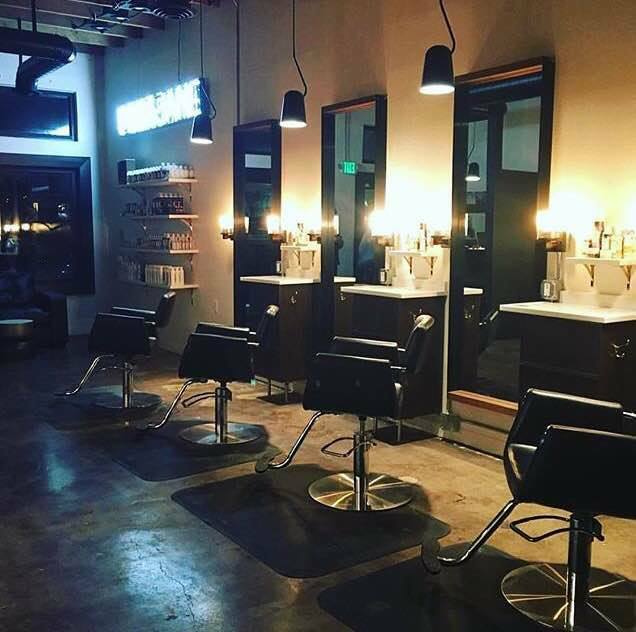 With bragging rights from mentions in beauty mags like Seventeen, Allure, and Glamour, clients know that services from our stylists are infused with talent and expertise. 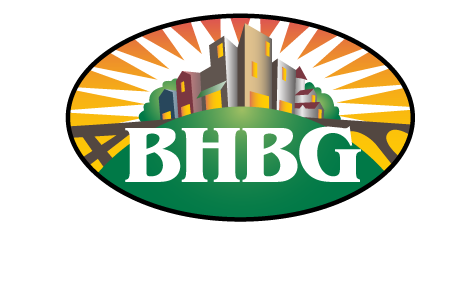 We welcome all to partake in our equal opportunity hair care, and invite you to relax and renew with us.